Mithali Dorai Raj is captain of the Indian Women’s cricket team in Test’s and ODI,Often regarded as one of the greatest cricketing batswoman to have ever played the game, She is the highest run-scorer in women’s international cricket and the only female cricketer to surpass the 6,000 run mark in ODIs. She is the first player to score 7 consecutive 50s in ODIs. Mithali Raj is the first captain (men or women) to lead India to an ICC ODI World Cup final twice – 2005 and 2017. 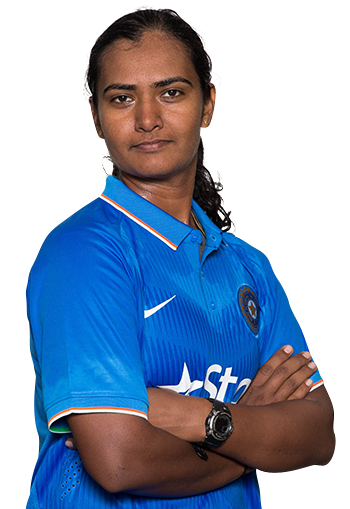 Rajeshwari Gayakwad (born 1 June 1991) is an Indian cricketer. She made her debut in international cricket in a one day international against Sri Lanka on 19 January 2014. She is a right-hand batswomen and bowls slow left-arm orthodox. She played in one test match against South Africa. Mansi Joshi (born 6 November 1992) is an Indian international cricketer who made her debut for the Indian national team in November 2016. She is a right-arm medium-fast bowler. Joshi was born in a small village named Brahmakhal in Uttarkashi, Uttarakhand. Her domestic cricket is played for Haryana. 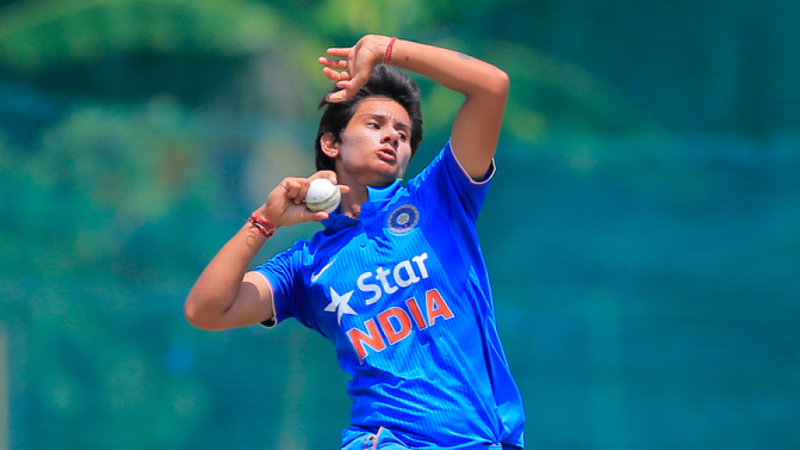 Joshi received her first call-up to the national team when she was named in India’s squad for the Twenty20 International (T20I) component of a November 2016 series against the West Indies. She was not selected in any of her team’s matches in that series, but made her T20I debut later in the month, playing against Bangladesh in the 2016 Women’s Twenty20 Asia Cup in Thailand. She took 1/8 on debut, and in the next game took 2/8 against Thailand and was named player of the match (although that game did not have T20I status). She made her Women’s One Day International cricket (WODI) debut against Ireland in the 2017 Women’s Cricket World Cup Qualifier on 10 February 2017. She was the recipient of the BCCI’s M.A. Chidambaram Award for being the best Junior lady cricketer of the 2010-11 season (623 runs at 103.83 in 8 matches, inclusive of one century and 5 half centuries). Poonam Yadav is an Indian cricketer who plays for the Indian women’s cricket team. She made her debut in International cricket on 5 April 2013 in a Women’s Twenty20 International match against Bangladesh. 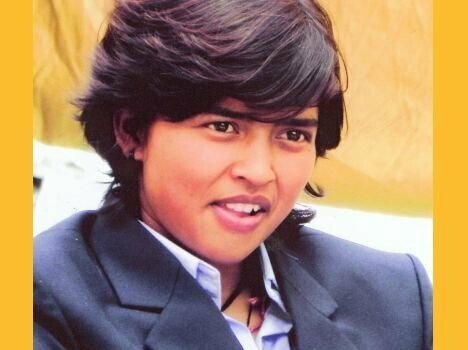 Poonam Ganesh Raut is a cricketer who has played in one Test cricket, 28 women’s one-day internationals and 27 Twenty20 internationals for India. 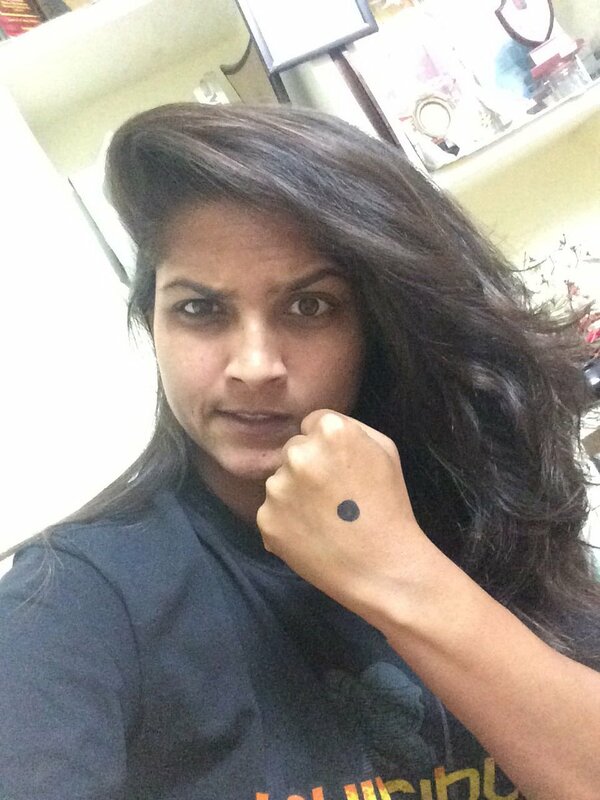 Sushma Verma is an Indian cricketer. She started her national-level career as a wicket-keeper and right hand batswoman in the India women’s national cricket team. Before that, she played for the Himachal Pradesh Cricket Association. She made her ODI debut at age of 20 against arch-rivals Pakistan women’s in March 2009 in the 2009 Women’s Cricket World Cup played at Bradman Oval, Bowral. In the match, she bowled 4 overs conceding 10 runs and also caught Armaan Khan off Amita Shrama. Smriti Mandhana (born 18 July 1996) is an Indian cricketer who plays for the Indian women’s cricket team. Mandhana’s first breakthrough came in October 2013 when she became the first Indian woman to achieve a double-hundred in a one-day game. 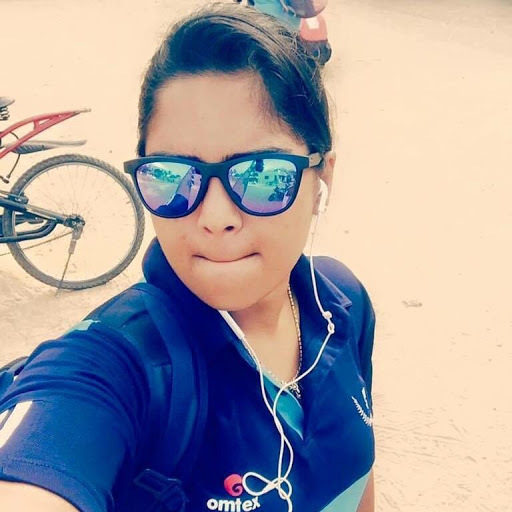 Playing for Maharashtra against Gujarat, she scored an unbeaten 224 off 150 balls in the West Zone Under-19 Tournament, at the Alambic Cricket Ground in Vadodara. Nuzhat Masih Parween is an Indian international cricketer. She made her debut for the Indian national team in November 2016, in a Twenty20 International series against the West Indies. Parween plays as a wicket-keeper. Deepti Bhagwan Sharma is an Indian cricketer. She made her debut in international cricket in an Women’s One Day International against South Africa on 28 November 2014. She is a Left-hand batsman and bowls Right-arm off spin. PM Narendra Modi tweets For Women’s World Cup Final, wishes to each player!